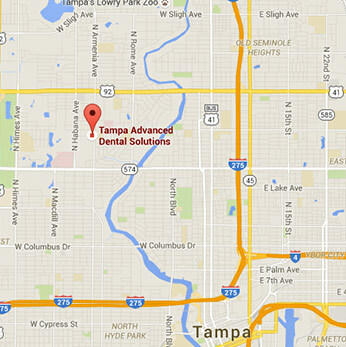 Dr. Ruso was born and raised in Tampa not far from the practice, and is an alumnus of Hillsborough High School. He graduated with honors from the University of Florida with a degree in psychology, where he was a member of the Phi Beta Kappa Society and the Golden Key International Honor Society. After, he earned his doctorate in dental surgery from the University of California, Los Angeles (UCLA), where he graduated with honors, and was elected to the Omicron Kappa Upsilon National Dental Honor Society. After dental school, he continued his education at the Baylor College of Dentistry where he earned a Master of Science degree in Oral Biology and received his Certificate in Orthodontics. 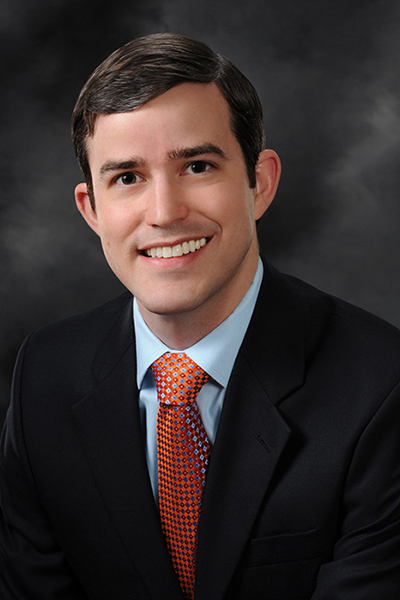 In 2012, the American Board of Orthodontics certified Dr. Ruso with diplomate status. Dr. Ruso has published several articles on accelerated orthodontic treatment, and is on staff at Johns Hopkins All Children's Hospital in St. Petersburg as a member of the of the Craniofacial and Cleft Palate Team. Dr. Ruso is married to his beautiful wife Geri, who teaches 5th grade at a local elementary school. Together, they are happy to call Tampa home. Outside of the office he enjoys spending time with his hilarious dogs, as well as fishing, hiking, and Gator sports.